Beautiful 3 bed/1 bath 3rd floor unit located on the edge of Bridgeport & Armour Square. 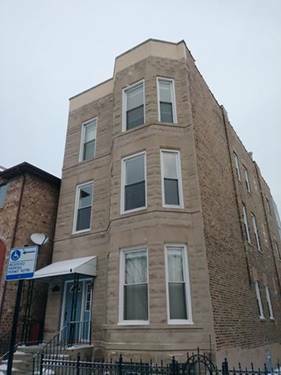 Hardwood floors through, in-unit laundry, & 1 indoor parking space included. This charming home won't last! 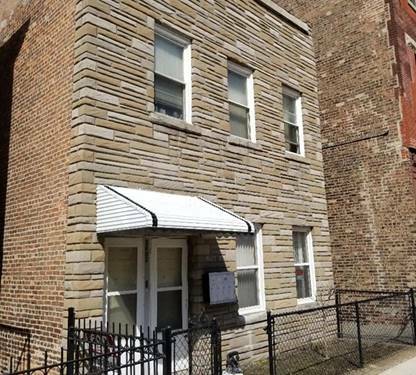 For more information about 3013 S Wells Apt 3, Chicago, IL 60616 contact Urban Real Estate.